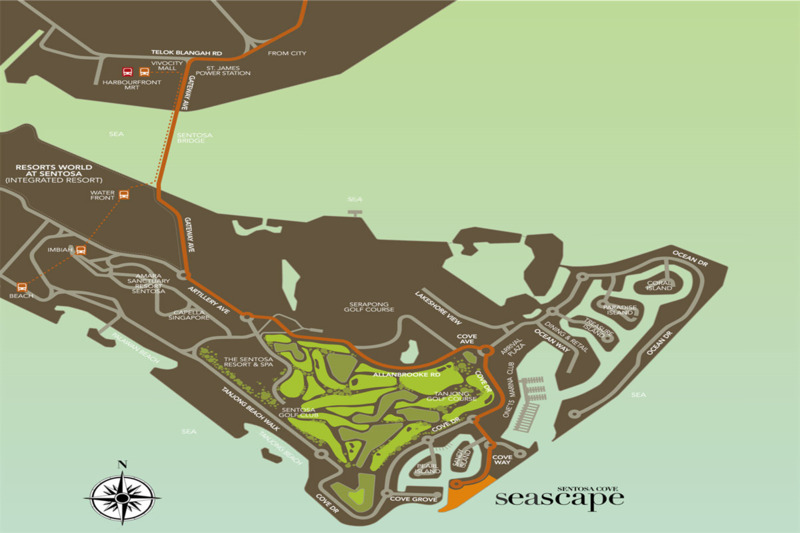 Situated on Sentosa embraced by serene waters, Seascape is an epitome of luxurious living, offering 151 exclusive waterfront units amidst the mystic charm of its natural surroundings. 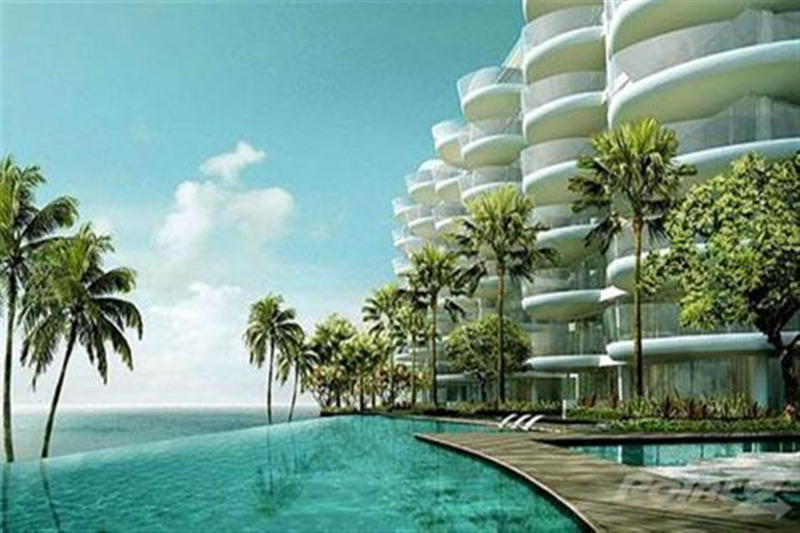 Built by the sea, the development’s dramatic backdrop is just one of its many breathtaking aesthetic virtues. 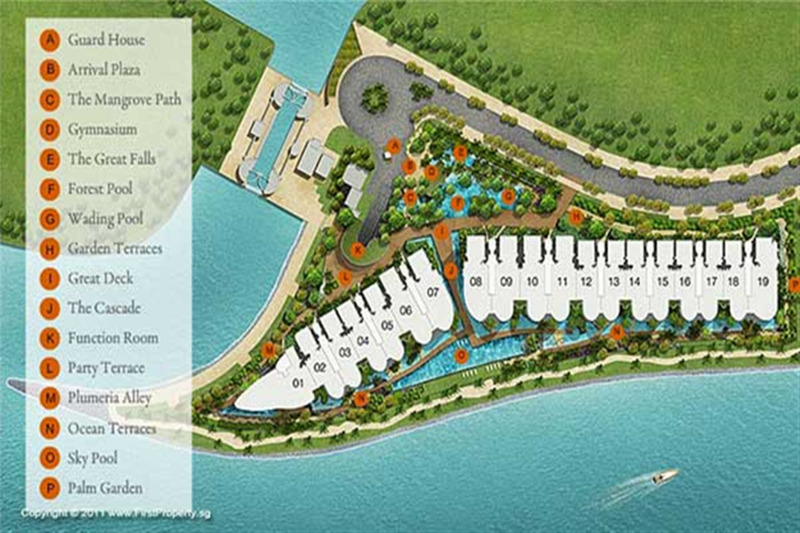 The elegant bold exterior is a reflection of the richness of the land and the splendour of the sea. 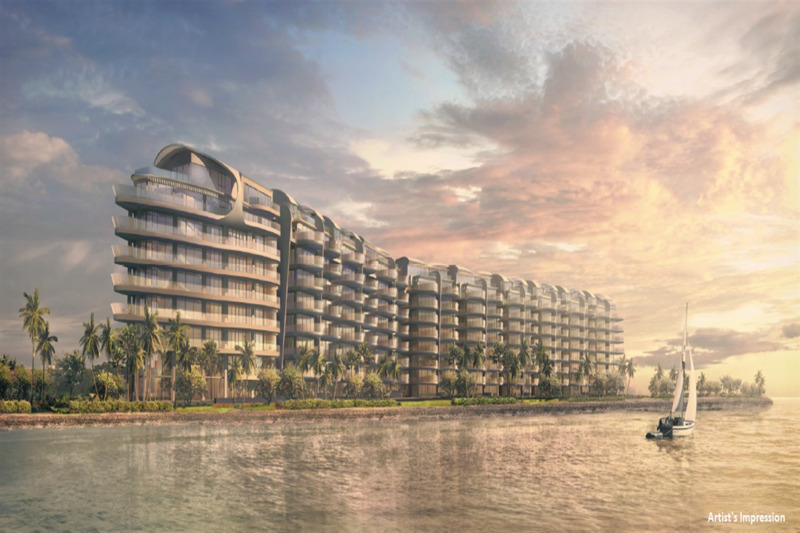 Inspired by Sentosa Cover’s nautical theme, the development features the projection of balconies taking the form of hulls of a majestic vessel.